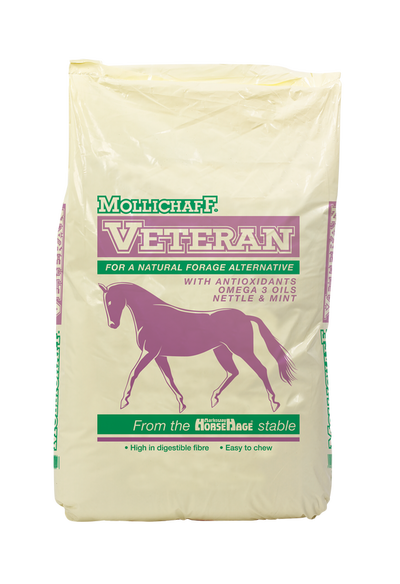 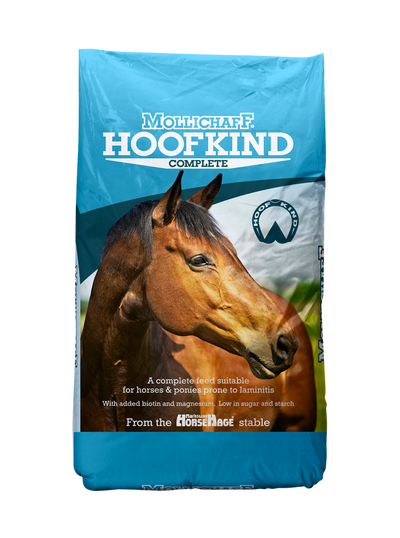 HorseHage is the ideal forage for all horses&ponies. 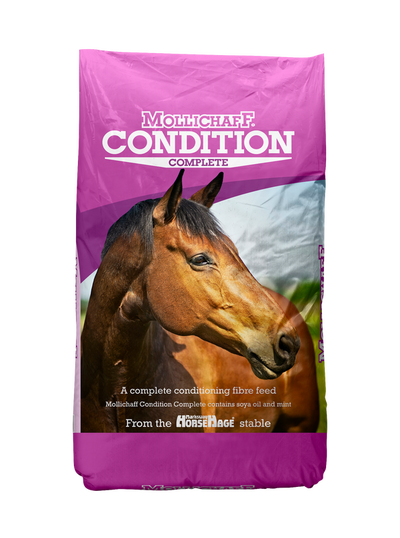 It is consistent, reliable and comes with a 100% quality guarantee. It contains no chemical additives, flavourings, molasses or mould inhibitors. 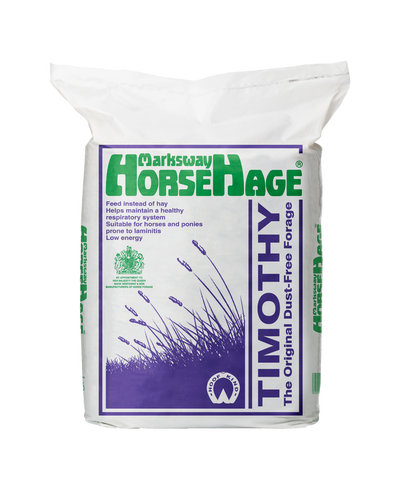 Due to the unique fermentation process HorseHage undergoes, it contains far lower sugar levels than many other forages, and as it splits into easily usable wedges, is incredibly easy to feed. 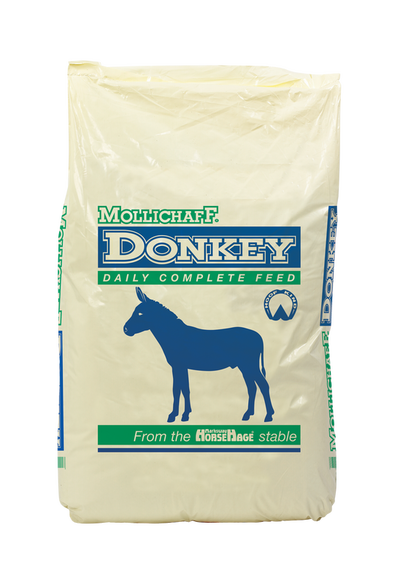 Please click on the image of each product for further information.